Summers are over and its back to school for all little girls! Here are some outfits I put together for that new back to school wardrobe. Some statement pieces! Like those plaid pants or that sailor suit! And for all you mom out there I stumbled upon this beautiful site icewerks the writer didnt share much about herself but its full of inspiration and the clothes are just amazing! I fell in love with all of them! 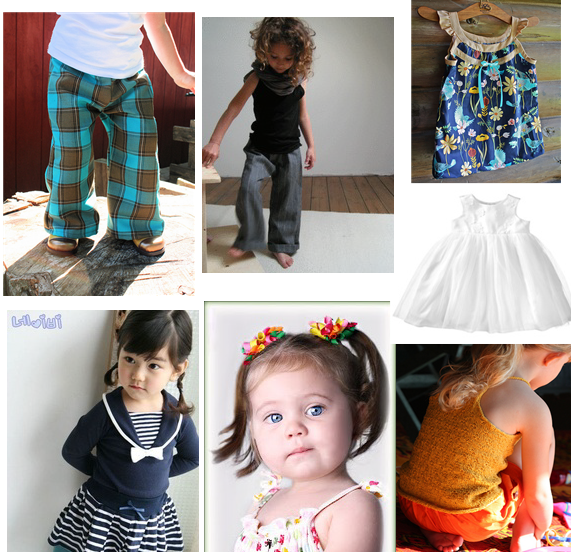 the plaid pants, the blue patterened frock and the yellow and orange outfit are all from that lovely blog! 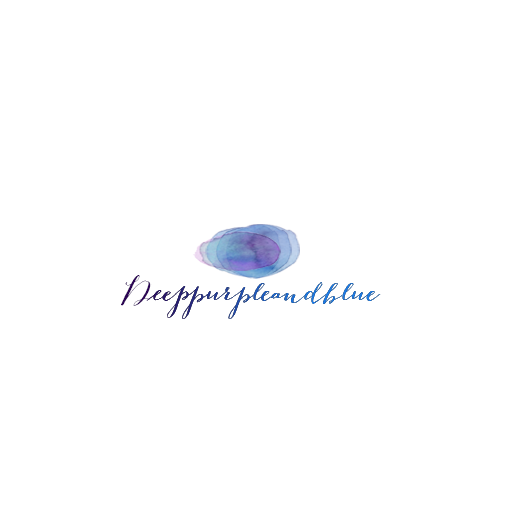 Visit that blog for some beauties! 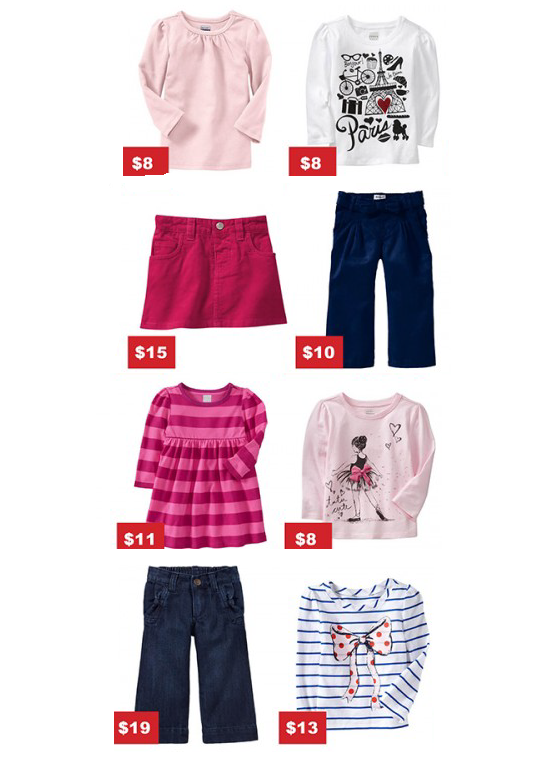 And ofcourse pile up on these cute basics to meet the messy needs of little girls! Oh how sweet! Thanks for visiting and I'm pleased someone else likes those loud plaid pants too. Oh you definitely got yourself a fan there 😀 and well ofcourse you are welcome!